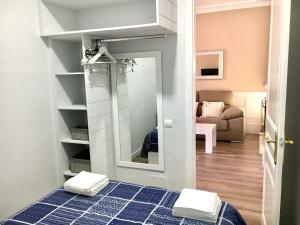 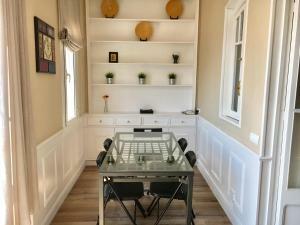 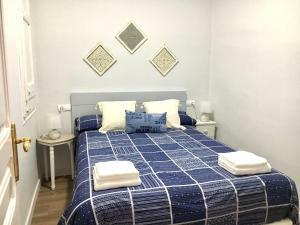 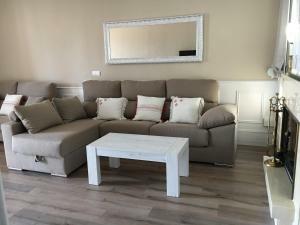 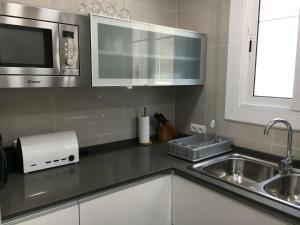 Nice Midtown Barcelona Apartment is located in the Sants-Montjuïc district of Barcelona, 2 km from Magic Fountain of Montjuic and 2.8 km from La Pedrera. 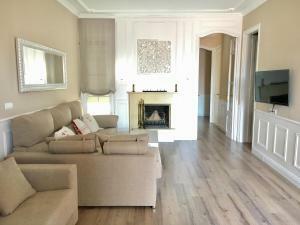 The property is 2.9 km from Casa Batllo. 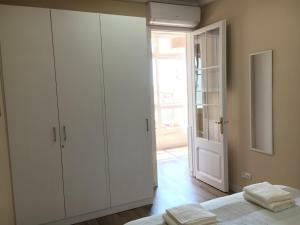 This air-conditioned apartment is equipped with 3 bedrooms, a flat-screen TV, a dining area, a kitchen and a living room. 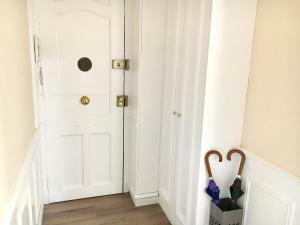 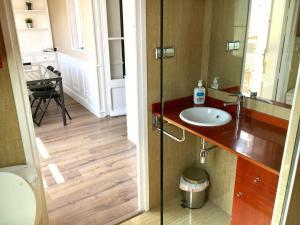 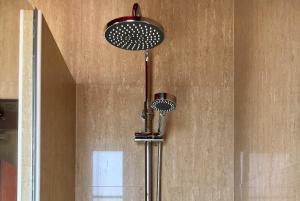 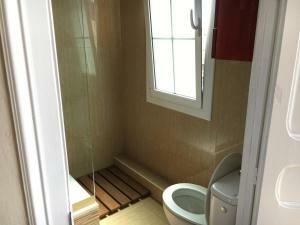 The property also has 1 bathroom with a hair dryer. 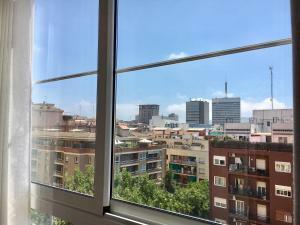 Camp Nou is 3.3 km from the apartment. 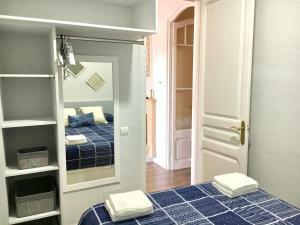 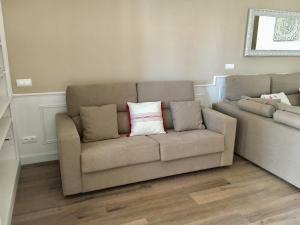 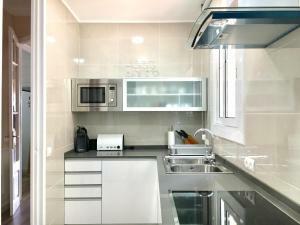 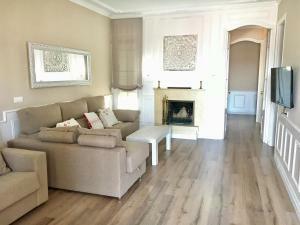 The nearest airport is Barcelona El Prat Airport, 14 km from Nice Midtown Barcelona Apartment. 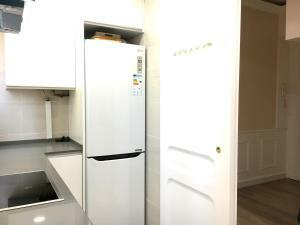 This apartment has a dining area, dishwasher and electric kettle. 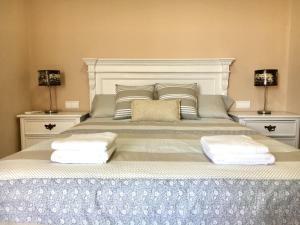 Rate: € 420.00 ... € 1155.00; select dates below to get current rates.